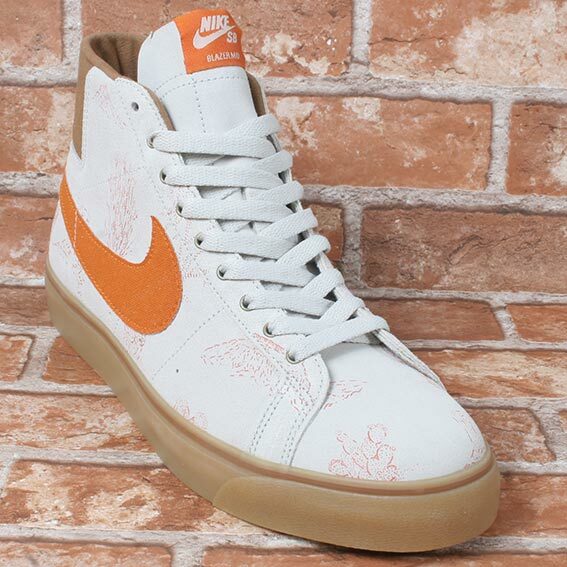 Portland's Poler is working on a new pair of Nike SB Blazers. There's some more outdoor stuff coming from Poler and Nike. 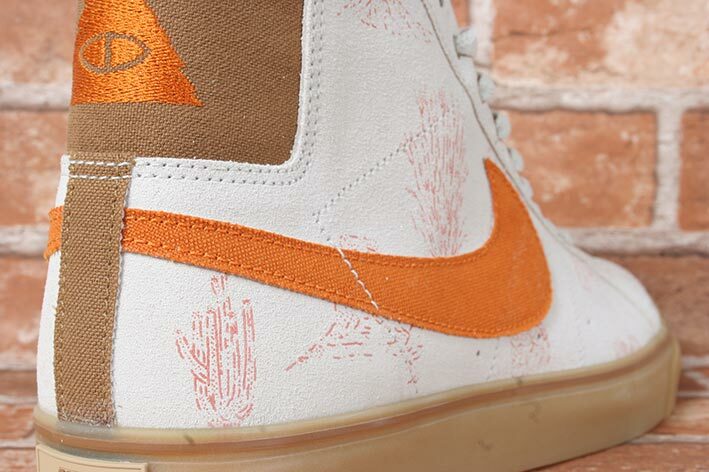 The collaboration again lands under the Nike SB imprint, although you have to wonder if a Nike ACG team up might make slightly more sense given that the partner here does make a pretty wide range of "outdoor stuff". 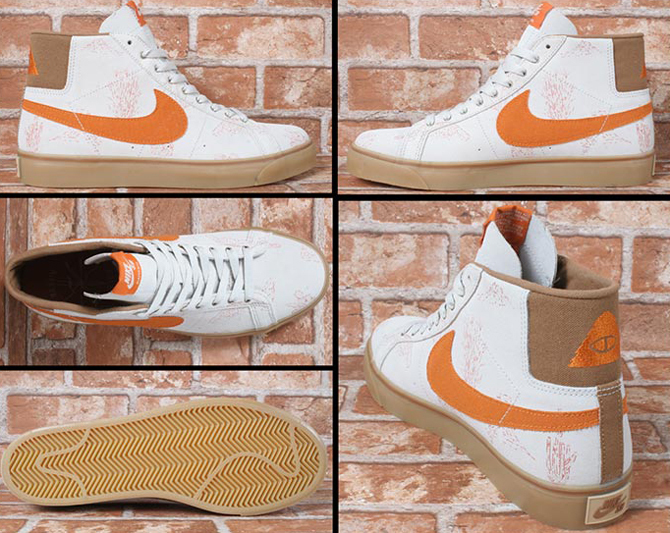 The shoes certainly channel that outdoor vibe though thanks to the sketched in graphics that adorn the upper. No release date on these yet, but if they're anything like previous Poler x Nike creations then they should show up at stateside shops without much warning. We'll have the word for you when they do.